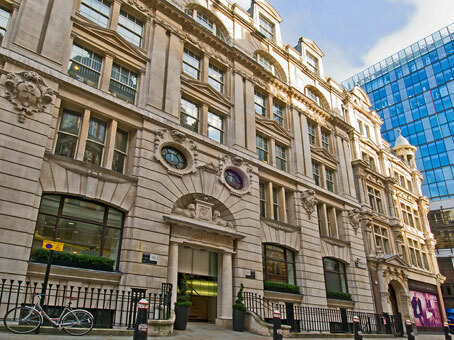 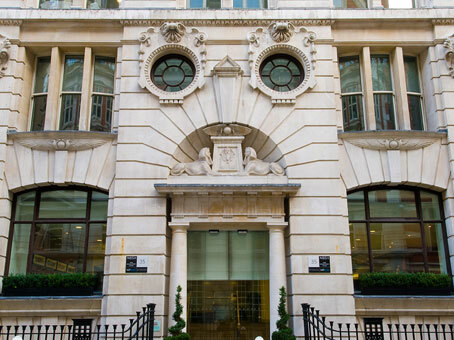 New Broad Street House is located in the heart of the City’s financial district, in between Old Broad Street and Finsbury Circus, approximately 50 metres from Liverpool Street Station. 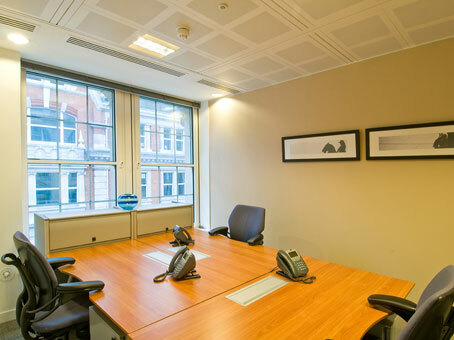 Being in the heart of the City, clients here are spoilt for choice in terms of amenities and services with tens of eateries, coffee shops, and bars within minutes of the front door. 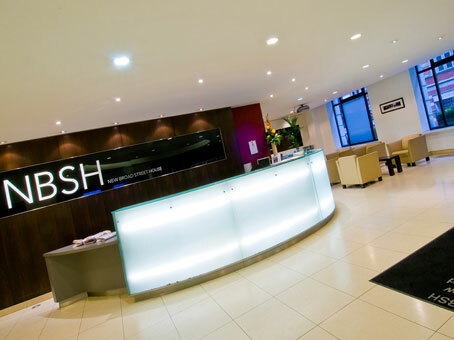 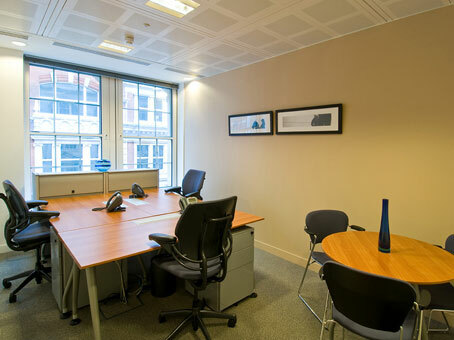 There are a variety of office space options available to rent at New Broad Street House including; serviced offices, meeting rooms, conference suites, co-working spaces and virtual offices.